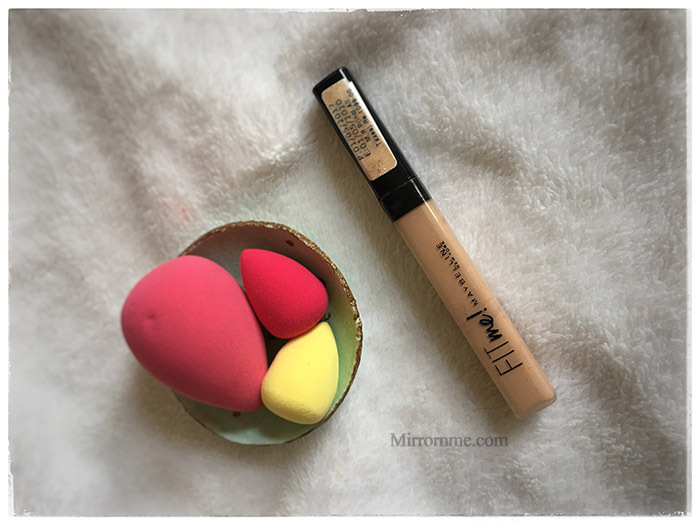 How long does your foundation stay intact? What is your order of face makeup application? Which Foundation is your holy grail? And last but not the least how often do you wear makeup? Let me know all the answer to these questions. I rarely give myself full face glam. Whenever I do, I make sure to use each and every step to make my skin look flawless. These particular order of the face application does make difference and give the Flawless look. Here are 9 steps on how to apply foundation for a Flawless look. Please make sure to get rid of any dirt, sweat or germs from your hand and face. This is a must step to do, cleanse the face before doing your makeup. Dirt does clog pores and cause acne-prone skin. And nobody wants an acne skin. So do follow this step religiously. 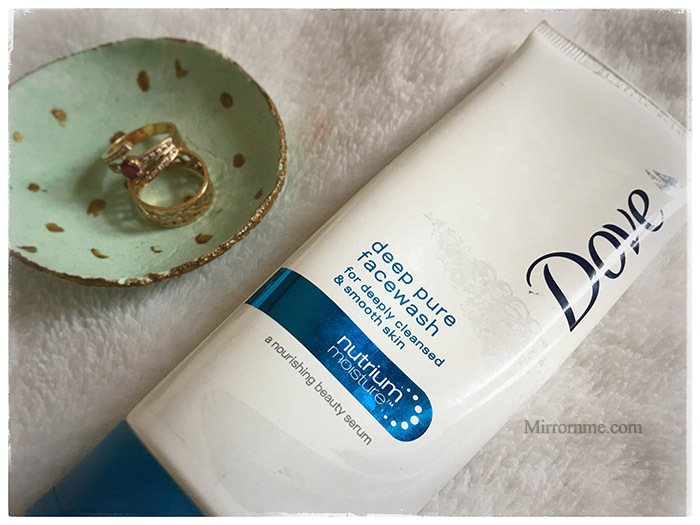 My current Favourite Face Wash is Dove Deep Pure Face wash. If you have oily skin, dry skin, or combination skin it needs to be hydrated. After cleansing, your face’s natural oil gets wipe off. Moisturizing improves the skin texture and makes it softer. 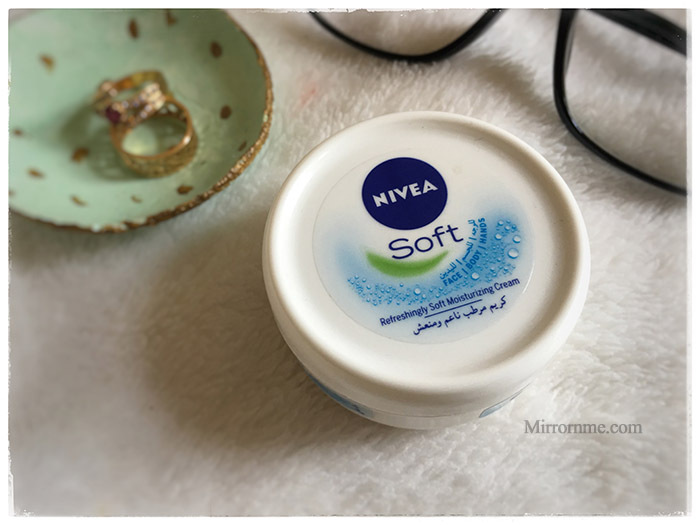 My current favorite moisturizer is “Nivea soft moisturizing cream”. Most of the MUA/Makeup gurus, prefer to do this step and others don’t. I would recommend you to do it. Buy a silicone based thick primer to fill in the pores if, you have large pores. For Long-wearing makeup, primers are important because it keeps the foundation intact for hours. Best way to apply it is to tab the primer into the skin. And if you are following me for a while you might know my Favourite primer ;). Please try to wear foundation occasionally. If you apply makeup daily and are not comfortable with going out bare skin then please do apply bb and cc cream as normal casual makeup routine. BB/CC creams are perfect for those who prefer to do makeup on daily basis. Anyone wondering what is the full form of BB cream and CC cream? So, BB creams are Beauty Balms and CC creams are Color Control Cream. To learn about the perfect tools to apply foundation and bb/cc cream read here. 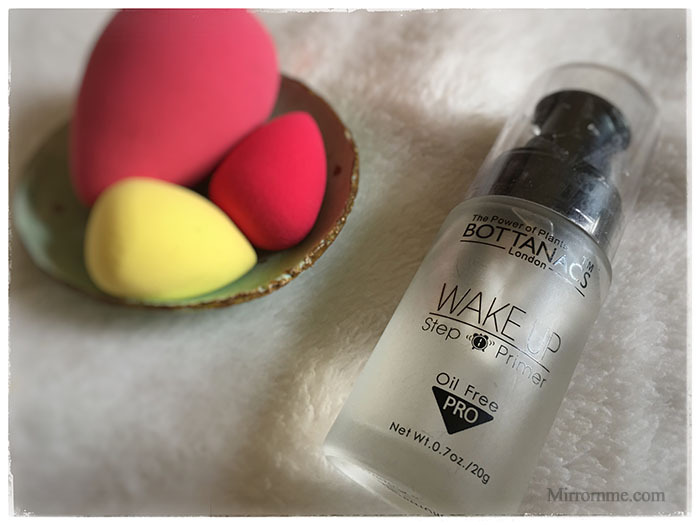 Conceal those dark spots and under eye dark circles. The correct way to hide them is to use an orange corrector or one shade darker concealer than your skin tone to conceal the under eye or dark spots. After correcting spots, use one shade lighter to highlight under the eyes, t-zone, cupid bows, and chin. Basically to all highlighted areas on the face to give dimensions. A tip for the natural look is to conceal under eye with the same shade of your skin tone. A must step if you have oily skin or combination skin. 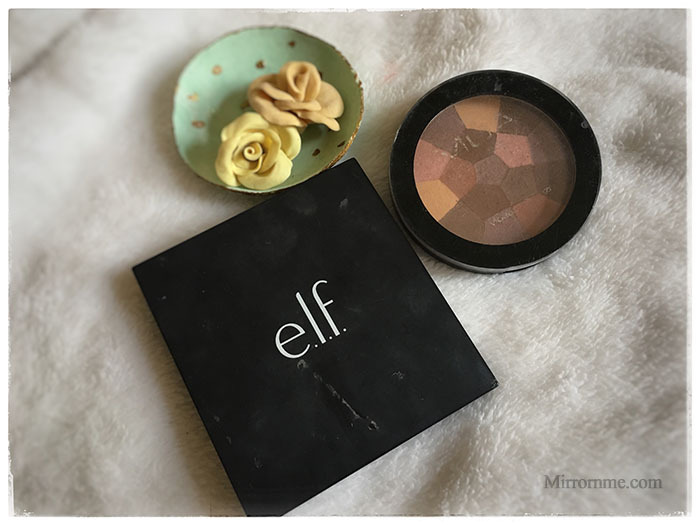 Setting powder makes skin less oily and gives a matte finish look. Powders also blur the fine line and pores as well. Face oils tend to make foundation look cakey. To avoid that, setting powders are available to give an extra perfect look. 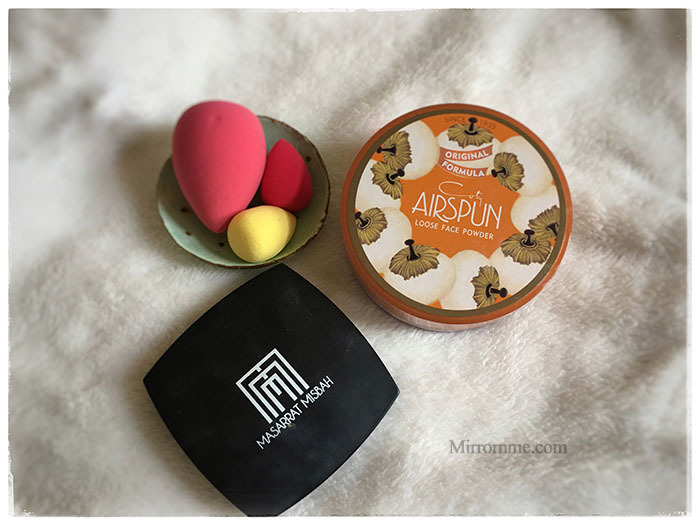 Best Affordable Setting/Baking Powder is Coty Airspun. 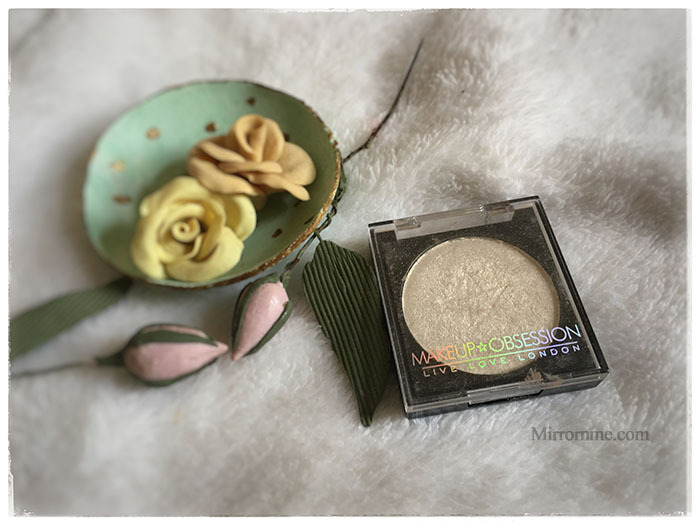 To powder complete Face my all time favorite is Masarrat Misbah Silk Powder. After doing all of the above steps, now your face might look a like a ghost face. So, to make it more like a human face we need this step. Bronzing and contouring give the depth and shadow to our face. It does help in enhancing the facial features. Face Contouring for me after the foundation is a must. You may skip this step if you want to. Here is the face chart on how to apply contour. *Note: If you have small forehead then, avoid contouring your forehead. 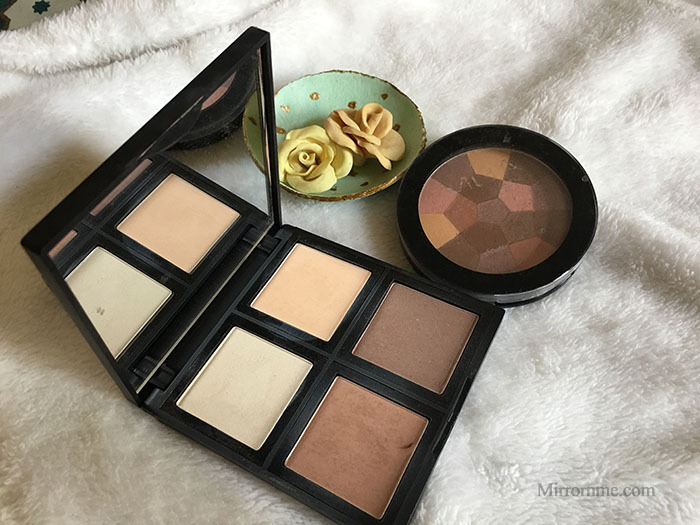 Secondly, choose contour shade a little darker according to your skin tone otherwise, it will look muddy and awful if it’s not particularly similar to your skin tone. My Favourite part of the makeup, the blush. I am obsessed with blushes. Peachy and corally shades are my favorites. 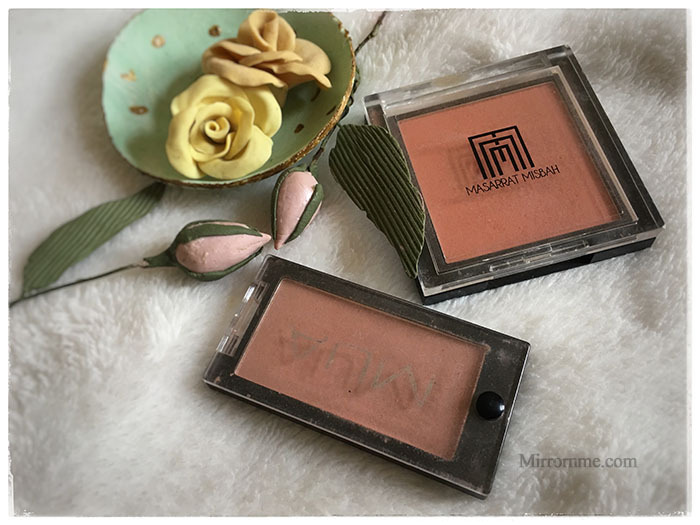 To give a color to the face blush-on are used. I guess, everybody knows how to apply blush. Haina (right)? If you don’t know about applying blushes then, ask me in the comment section I will let you know :). Last but not the least, a highlighter. My dear readers, who love wet and shiny looks this step is for you guys. You can put as much as a highlighter on your face it doesn’t matter. But, if you are a matte finished look person apply a highlighter as little as you want on the face. If you guys follow all these steps already, then a big shout out to you guys. Keep your skin healthy as much as you can by drinking a lot of water. Try your best to use less makeup and let your skin breathe. 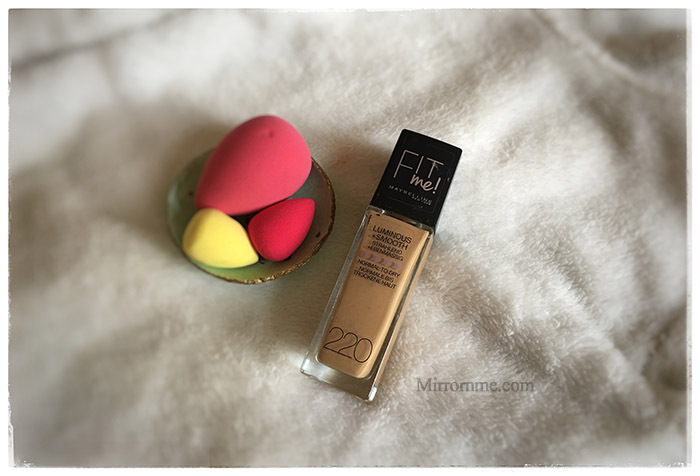 I hope this post to be helpful for all those people out there, whoever are finding for foundation routine guide.